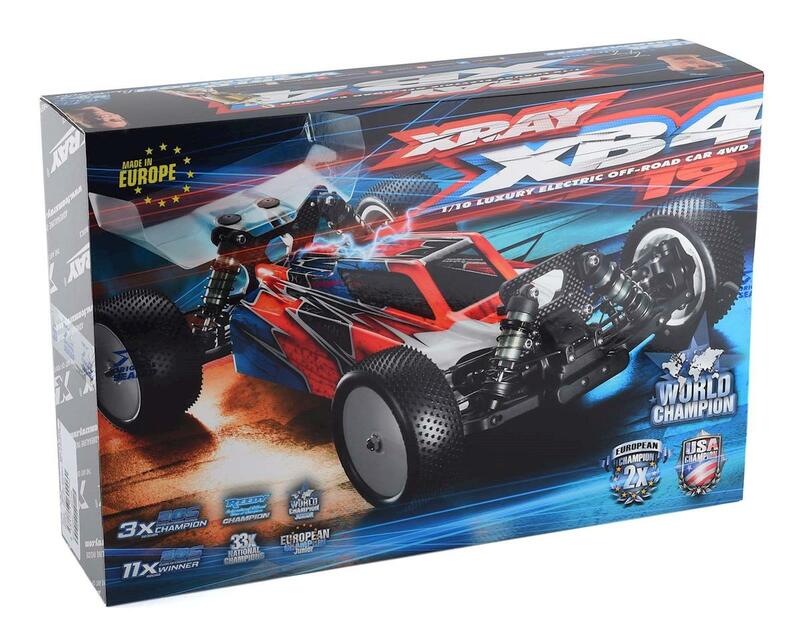 The XRAY XB4 2019 1/10 4WD Electric Buggy Kit was designed, developed, and fully manufactured in-house at the XRAY factory in Slovakia, Europe. Using the most high-tech German and Swiss machines and premium European materials, the XB4 2019 was crafted with XRAY's legendary attention to detail. 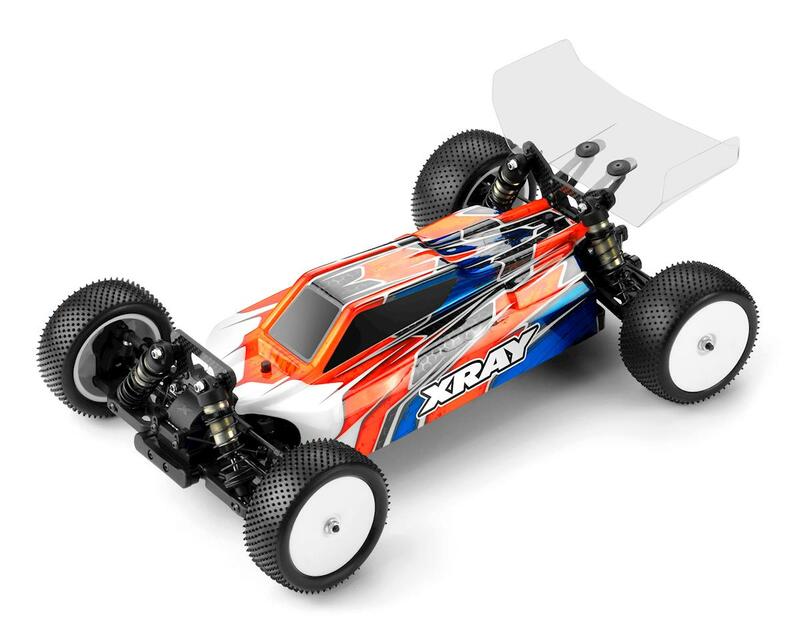 The XB4 is typical XRAY - precision, professional, high-competition RC car for the most demanding racers, developed with attention to the even the smallest details, and backed by premium service & factory support. Redesigned longer rear arm pivot pin to accommodate the new multi adjustable upright and wheelbase adjustment. This is my 5th Xray XB4. I continually try other 4wd buggies to see what's out there and always come back to the XB4. 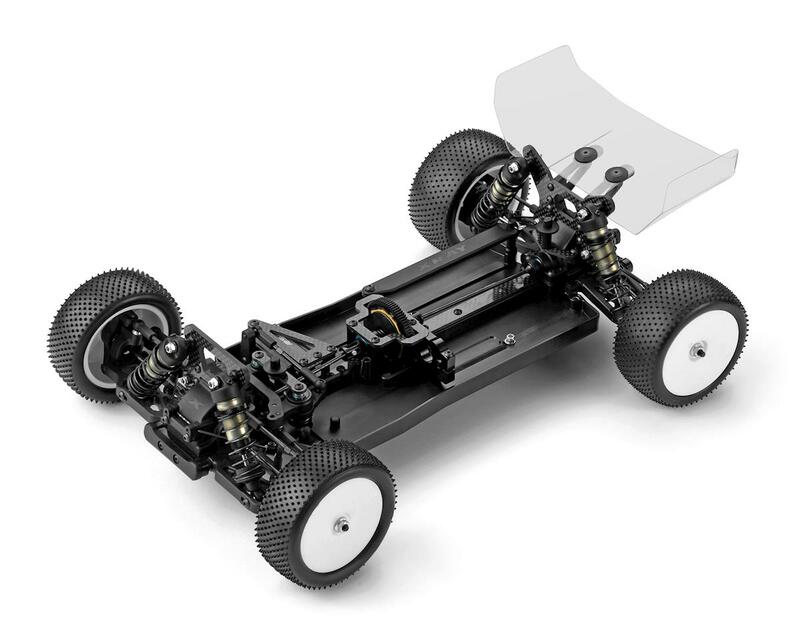 Parts quality is always stellar, instructions are easy to understand, and the car handles great without any additional hop up parts. Xray has refined this car to be one of the best on the planet. Can't miss with an XB4. Another solid car. Worth every penny. You can run this car stock and it will always be better than any moded out B64. This is by far the best wheeler you can buy. Great right out of the box, no mods needed. I do not consider this a good RC car. I do not recommend you buy it. It is cheap and cheaply designed. Parts on this car break very easy and are not durable. The parts will break on every race. Parts are very expensive. Some are even 100% more than competitor's. This is unexcusable.THIS IS THE BIGGEST DISAPPOINTMENT I HAVE EVER HAD WITH ANY RC PRODUCT I HAVE EVER PURCHASED IN MY LIFE. 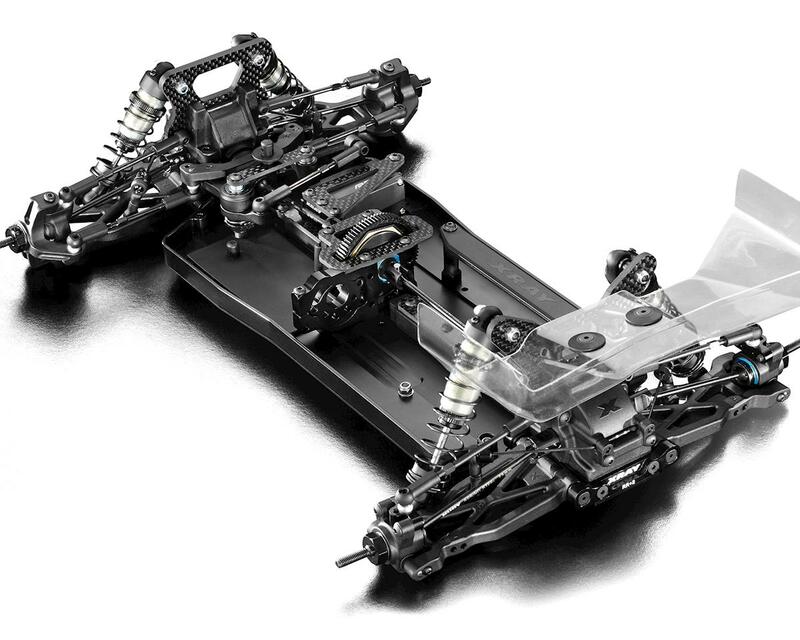 IF YOU BUY THIS RC CAR YOU WILL BE SORRY. OTHER RACERS JUST SHAKE THEIR HEADS AND LAUGH AND SAY WHAT A JOKE THIS CAR TRULY IS.